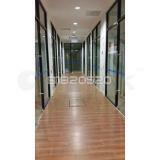 » Brand New Retail Shops for Rent in Pasir Panjang Vicinity! Call 81820520! 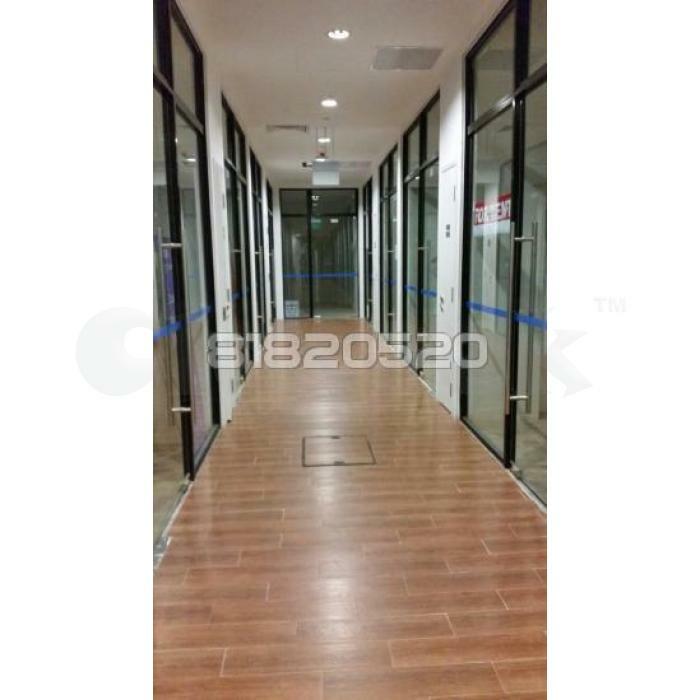 Brand New Retail Shops for Rent in Pasir Panjang Vicinity! Call 81820520! 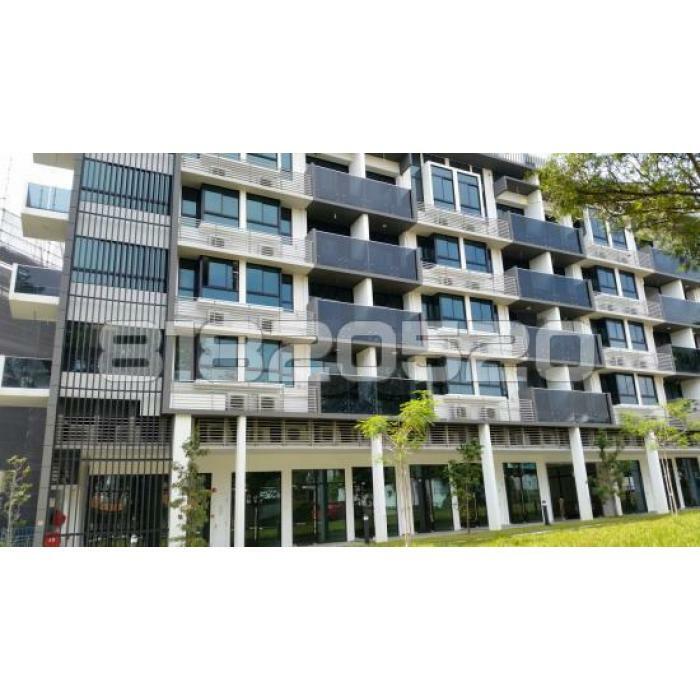 Monthly rental at S$1,700 ONLY!!! Other shops available in other locations.